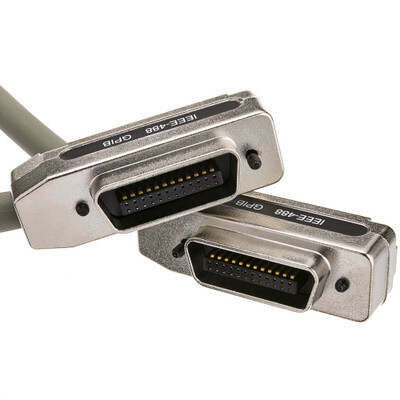 This 5 meter (16.5 foot) IEEE-488 cable is used to connect certain medical equipment. 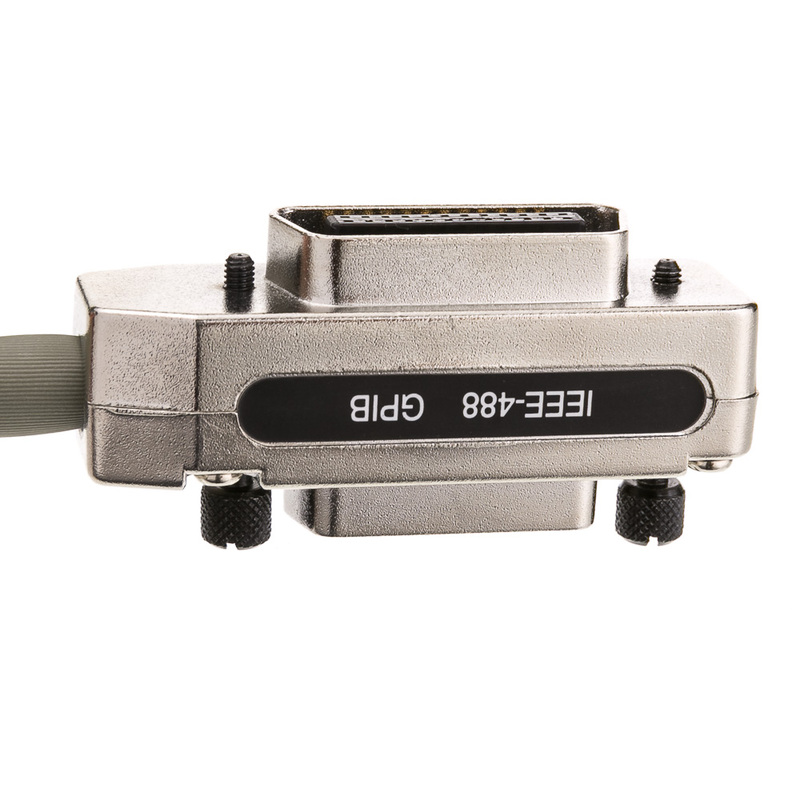 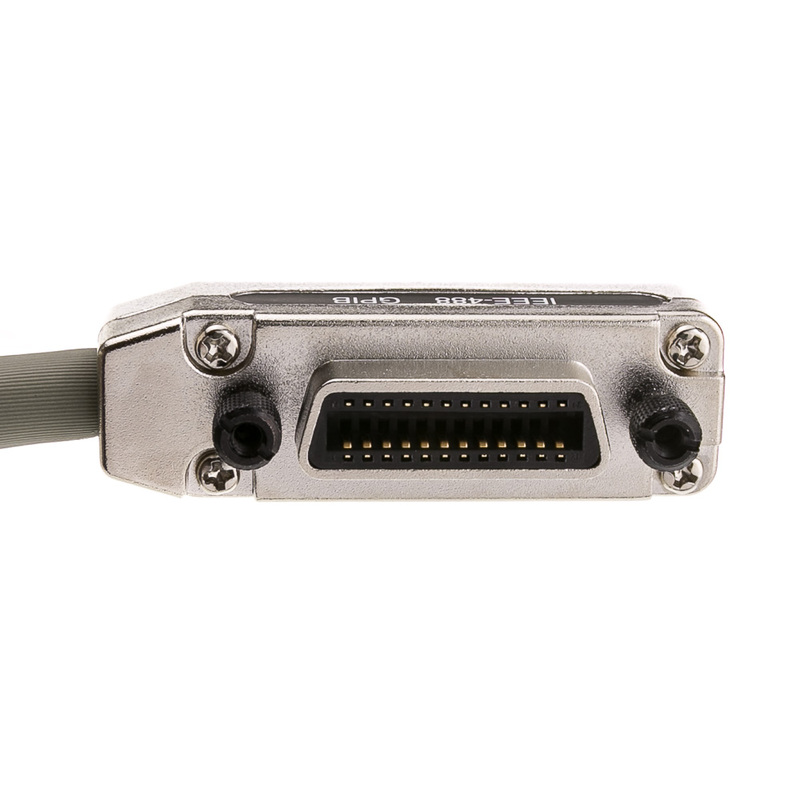 With a CN24 Male and Female on each end, you can daisy chain multiple cables from one port. 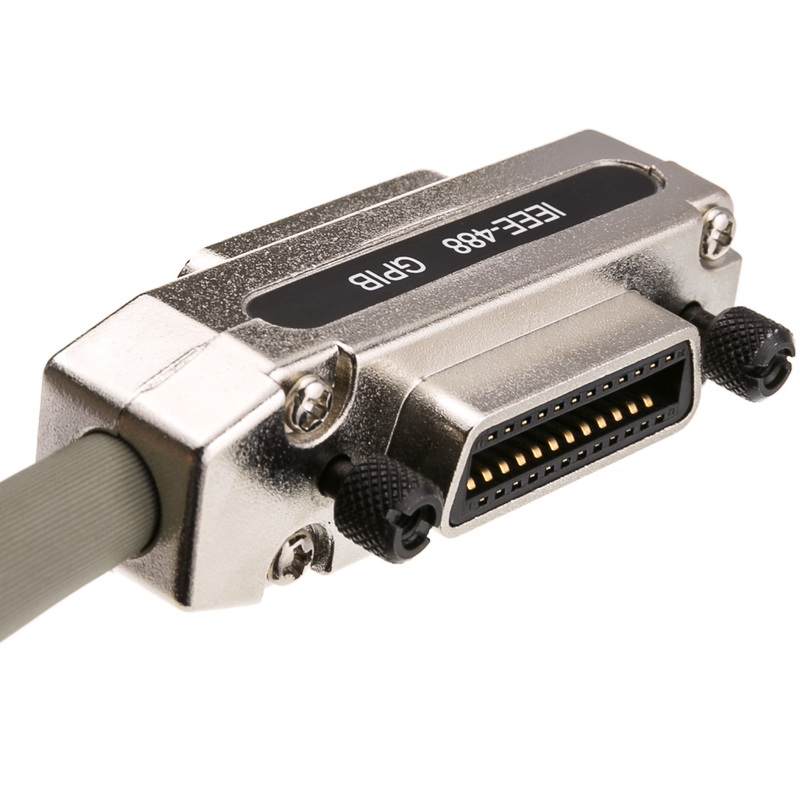 With an aluminum foil and braid shielding, this 26 AWG (American Wire Gauge) cable will provide you with the signal you need.